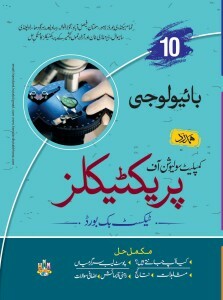 Education is a matter of life and death for Pakistan. 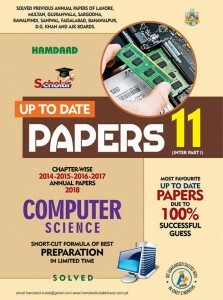 The world is progressing so rapidly that without requisite advance in education, not only shall we be left behind others but may be wiped out altogether. 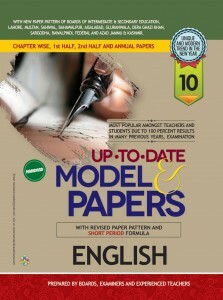 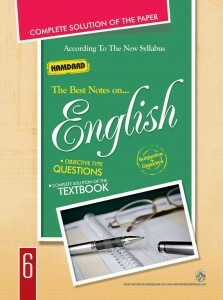 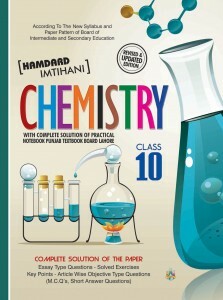 Chemistry10 English Medium 200.00 Rs. 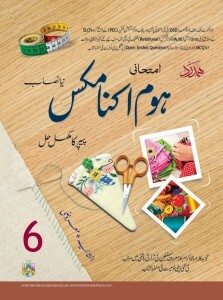 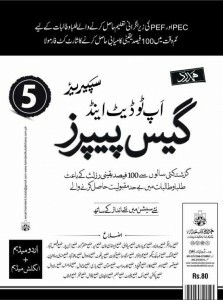 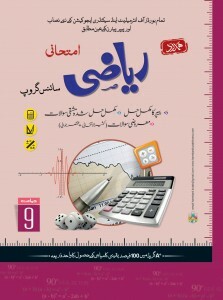 Mathematic 9th Urdu Medium 290.00 Rs.